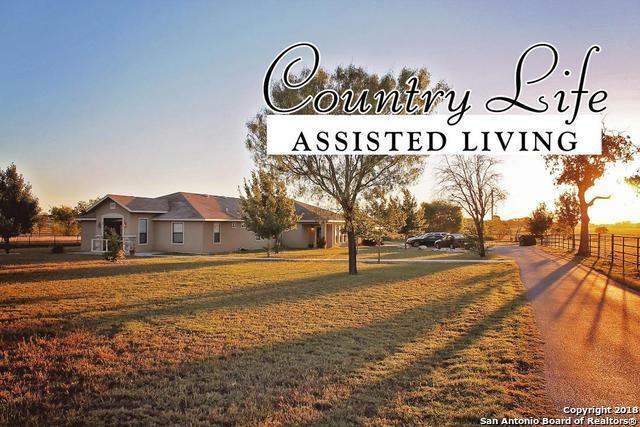 Assisted living facility located in southwest Bexar County, just north of the city limits of Lytle, Texas. There are a total of 16 beds in a 4,760 SF building on 1.83 acres. 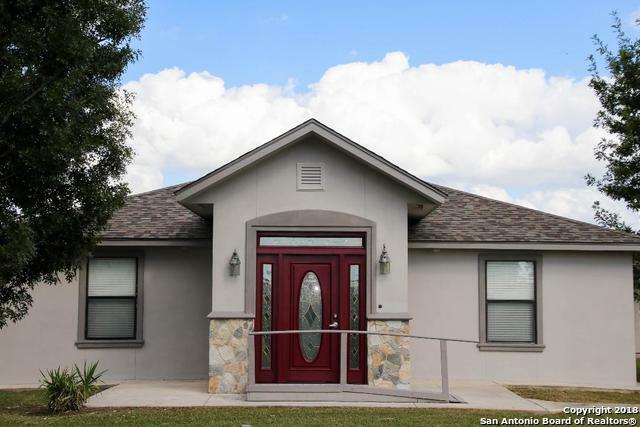 The roof was replaced in October 2018 w/a 30 year composition shingle roof. 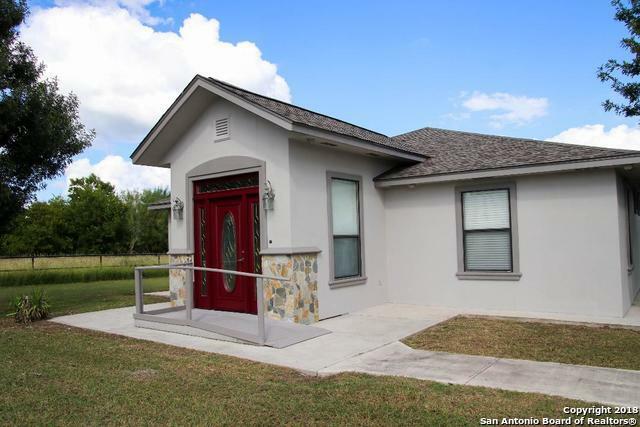 Property is n't located in an incorporated city and is not subject to any restrictions. The very rear of the lot (0.087 of an acre) is located in the 100 year flood plain but does not impact the business at all. 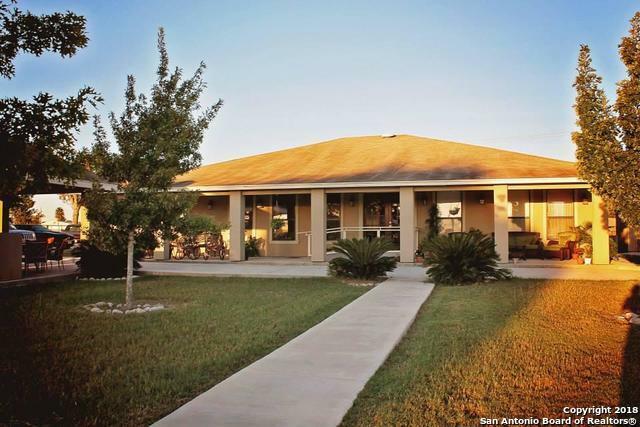 High cash flowing property with motivated sellers! Listing provided courtesy of Bryan Wilson of Buckhorn Realty, Llc.